Air India's operations in Northeast are profitable with a market share of 17 per cent and it is now looking to expand presence in the region, including a direct Guwahati-Bangkok flight, a top official said today. "Some of our routes are not very profitable in north-east and has less occupancy. But we get a viability gap funding from the NEC. So, overall our operations are profitable in NE," Air India Chairman and MD Ashwani Lohani told reporters here. The company received a funding of Rs 35 crore from the North Eastern Council (NEC) during 2016-17 to operate flights to loss making routes in the region, he added. Lohani said the state-run carrier operates 24 flights daily to and fro north-east and is currently enjoying a market share of 17 per cent in the region against the pan-India share of 13-14 per cent. Talking about addition of new flights for the north-east region, the CMD said Air India is considering to operate a direct flight either between Guwahati and Bangkok or between Guwahati and Kunming thrice a week. He informed that from tomorrow evening, there will be a new Air India flight from Kolkata to Guwahati. The airline is planning to start a new flight between New Delhi and Guwahati from June 28, taking the number of flights on this route to two, he said further. He announced that from September 1, there will be a flight service between Guwahati-Dibrugarh-Pasighat (Arunachal Pradesh) and back. 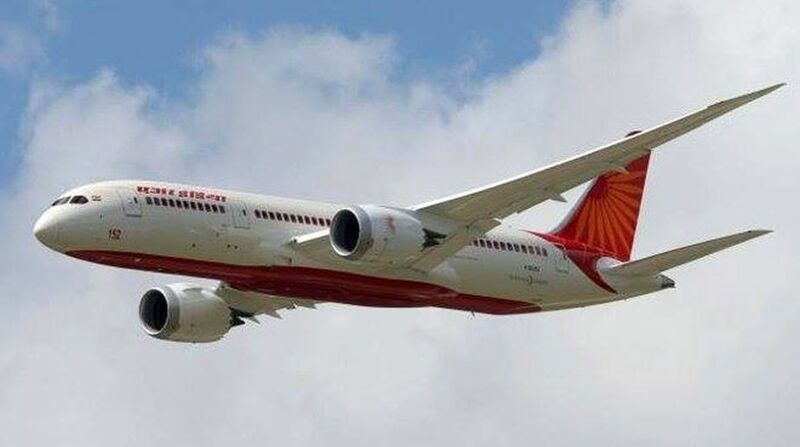 The Chief of the National Carrier further said that Air India will soon add a new route either between Mumbai and Guwahati or between Hyderabad and Guwahati. Air India will also introduce a Delhi-Dibrugarh flight in November this year, he said. "We have discussed these routes during our meeting with the Assam Chief Secretary today. We will finalise everything in a day or two," Lohani said. He said the company's focus is on international routes as well as enhancing regional connectivity. "We also want to enhance the density in the main cities of the country," Lohani added.